Big Kits is geared primarily toward kids who are 5-7 years old. 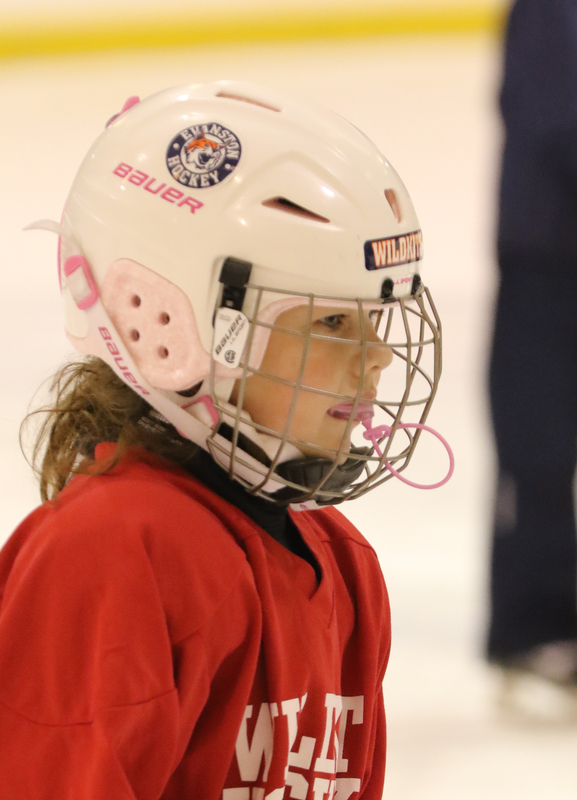 Our Big Kits have one practice and one game/scrimmage per week, held on the weekend at Robert Crown Center in Evanston, 1701 Main Street. The practices and games typically last one hour or less. Big Kits is administered by the Evanston Jr. Wildkits. Email Christine Perkins at jrwildkitshockey@gmail.com with any questions.